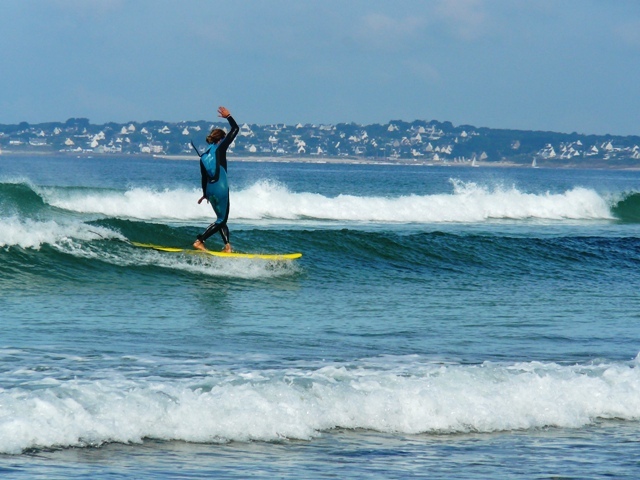 Bretagne Surf & Guest House is a French surf house located in Bretagne, beautifully decorated. 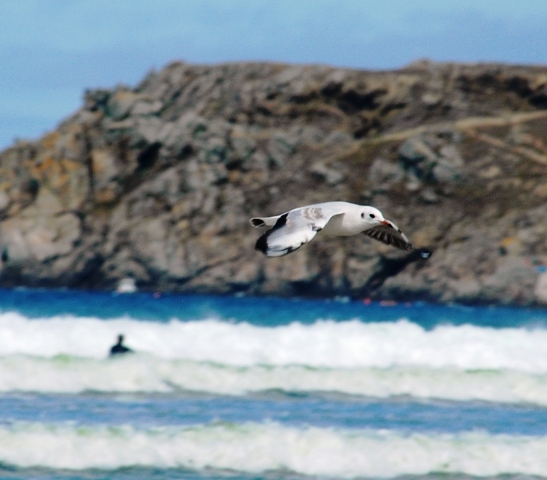 Located on the Bay of Audierne surrounded by lots of nature and close to more than 15 uncrowded surf spots. 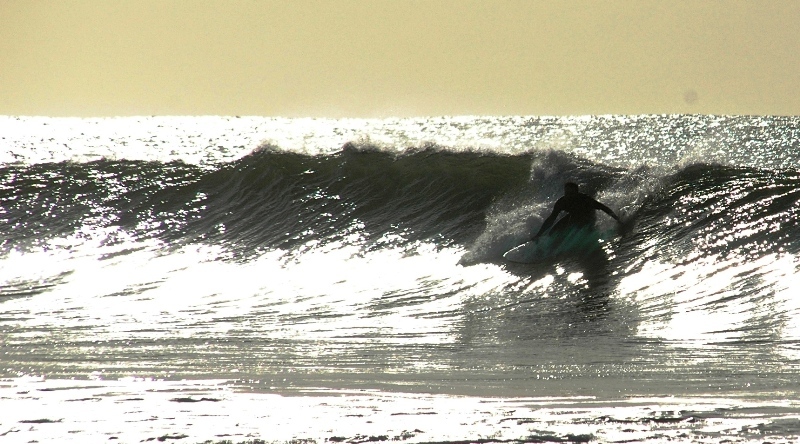 The chance to discover and surf some of France's best kept surf spots! Kids under 12 years old, get 25% discount. 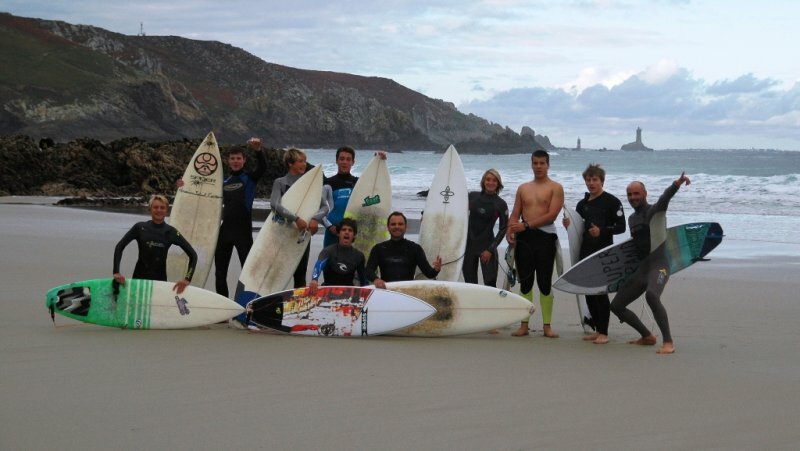 Our surf camp is located in Bretagne, a special place in France. Far from the busy and crowded surf spots that you’re probably used to. 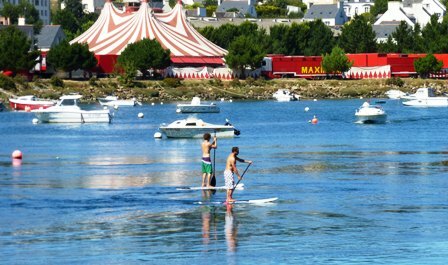 No doubt a great choice if you want to surf in a peaceful place in France. Bretagne, in France, is well known for its Celtic culture and rough landscapes. We have large sandy beaches, small bays and high cliffs. 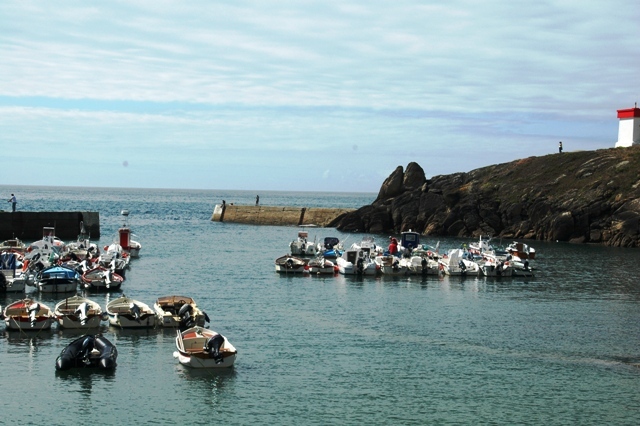 Lots of nature, natural parks with protected animals and even dolphins and seals like to swim in Bretagne. 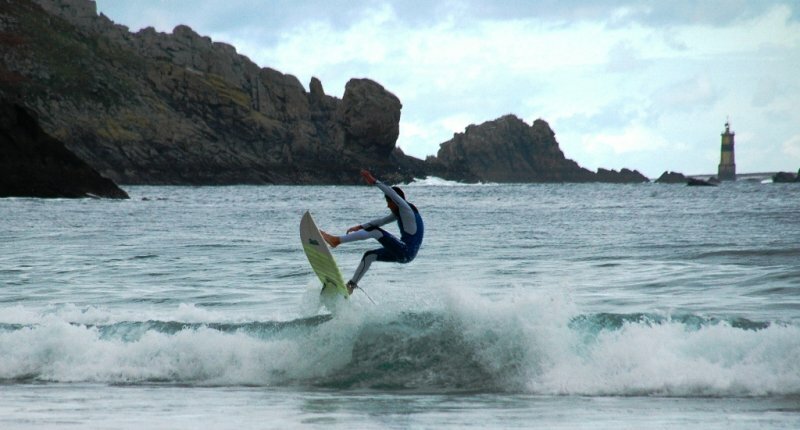 Located on the top of Audierne, 1 km from several bars, restaurants, shops and a supermarket and in the best situation, which offers you more than 15 different surf spots along a 30km stretch. 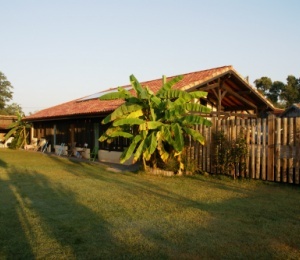 Breton house from the 20th century with attractive, newly renovated rooms with private bathroom, TV and comfortable beds. We can show you the best local spots to eat crepes (french pancakes), drink apple cider and party in the pubs. You don't have to look far to find the culture, it's just all around you. From June till August there are many Celtic music events in the surroundings to make you feel part of the local culture. Relax and let our instructors or guides take you to the best waves and experiences. Just enjoy all the good things this place has to offer with your friends, family or colleges. 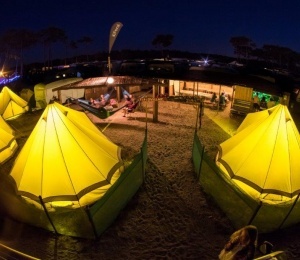 Bretagne Surf & Guest House is both a surf camp & surf school located on the top of Audierne, 1 km from several bars, restaurants, shops and a supermarket and in the best situation, which offers you more than 15 different surf spots along a 30km stretch. Between nature, ocean and village, in an almost unknown surfers paradise in Brittany. We offer you a surf accommodation in a characteristic Breton house from the 20th century with attractive, newly renovated rooms with private bathroom, TV and comfortable beds. On the first and second floors you’ll find the 3 double rooms and 1 triple room with single beds. All the bedrooms have full bathroom, TV and free WI-Fi. The surf house still has much of a traditional house and each room has its own identity. The surf camp offers a large fully equipped kitchen with all the facilities and where you will be able to prepare your own light meals. The kitchen and living room are a sort of a melting pot of the Surf House where you can meet guests from all nationalities sharing their surf experiences. Outdoors, there's a garden where you can entertain yourself playing football, prepare a barbecue or relax in one of many hammocks. 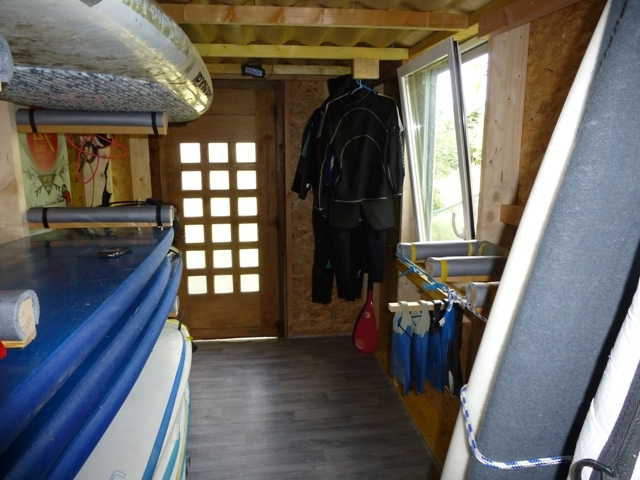 The surf camp offers also lockers for your own safety and a storage room to leave your boards and wet suits. We accept groups up to 12 people, but we will assure you always get the same individual treatment and all the attention form our staff. Alex is French and Janneke is Dutch, but we also speak English and to a certain extend German, Spanish and Portuguese. 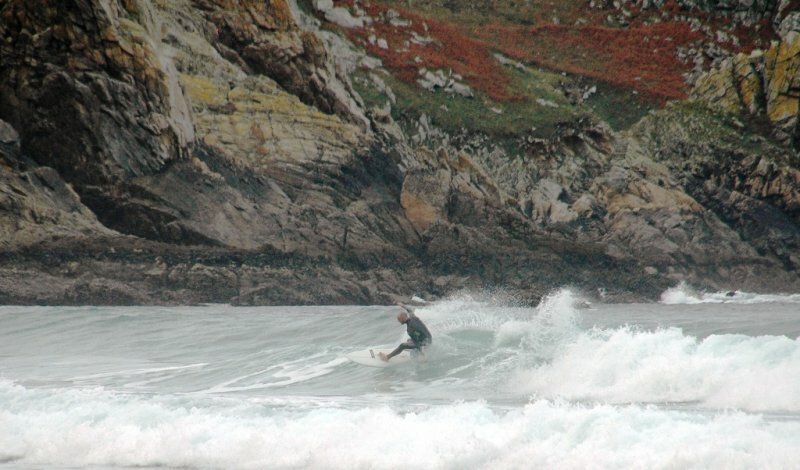 The Surf House is located in the Bay of Audierne with a large variety of surf spots within 30km. Here you will find the perfect French waves and be all alone in the water with just your friends. This region is perfect for beginners but, with so many different surf spots, it is also good for intermediate and experienced surfers. We always find waves that suit every level of surfer. Beach breaks, Reef breaks and point breaks, big and small waves you can find it all in our unknown surfers paradise. During breakfast our certified surf instructors will give you a briefing of the surf conditions for that day which very much depends on the guests surf level and the weather conditions. There is daily tuition for beginners and intermediate surfers with our experienced surf instructors that have more than 14 years of experience. The surf lessons last for 2 hours in the morning or 2 hours in the afternoon, in English and French. We also provide guided tours (surfari pack) to some of the best spots in France around for more advanced surfers throughout the region. This is one of the less crowded surf areas in all Europe. 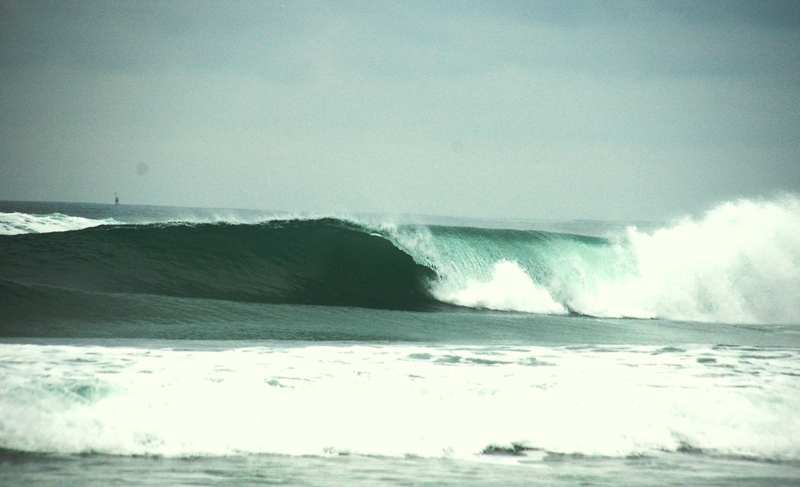 There are many surf spots that only locals know about it. We will make a photo session at least once a week, so everybody goes back home with some nice pictures! SURFINN © 20-04-2019 12:40:21. ALL RIGHTS RESERVED.